The University of Manitoba Faculty Association (UMFA) has set Nov. 1 as the deadline to negotiate a new contract with university administration. After receiving strong support in a strike vote last week, UMFA’s executive met Wednesday afternoon and set a bargaining deadline for the beginning of next month. 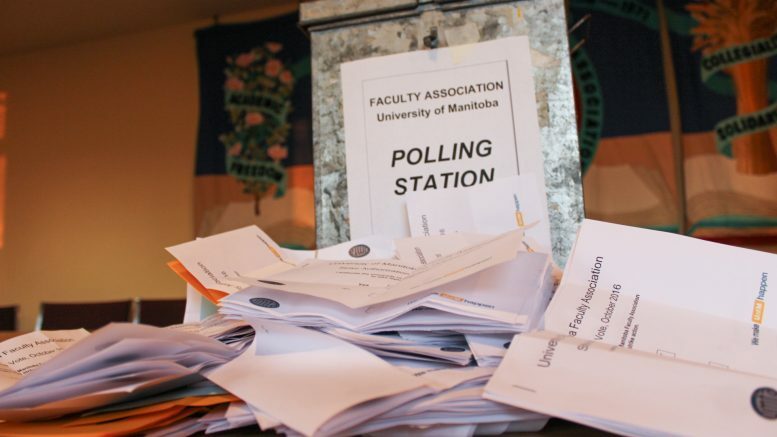 Nearly two-thirds of the roughly 1,200 professors, researchers, and librarians represented by UMFA cast ballots over three days of voting between Oct. 11-13 with 85.6 per cent supporting a strike mandate. The U of M and UMFA have been negotiating toward a new collective agreement since May after the previous contract ended March 31. Ian Wishart, Manitoba’s minister of education and training, said the provincial government is monitoring negotiations but added that the discussions are between the union and university. UMFA is planning an information picket in front of the administration building on the Fort Garry campus for Friday, Oct. 21 at noon. The university presented the association with a four-year settlement offer in September that included a seven per cent salary increase over the contract’s term. 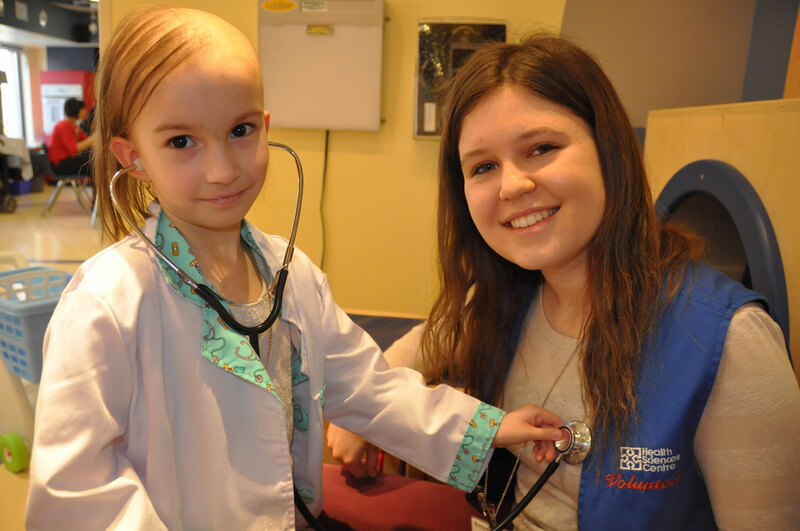 Including existing annual increases and proposed competitive salary bumps to address specific areas of need, the average UMFA member’s salary increase would be closer to 17.5 per cent. U of M faculty members currently receive among the lowest compensation for the 15 comparable Canadian research universities, branded the U15. UMFA president Mark Hudson said the university proposal fell short of addressing the union’s concerns surrounding work and teaching loads, collegial governance, and teaching assessments. The union countered the university offer with a one-year proposal that includes an average salary increase of 6.9 per cent. The association rejected a one-year, salary-only offer from the university in the spring which would have seen the average UMFA member’s salary increase by 3.9 per cent, again citing outstanding governance and assessment concerns which were not addressed in the initial proposal.